"Birthday" is a disco song recorded by American singer-songwriter Katy Perry for her fourth studio album. It is the fourth single from PRISM album. 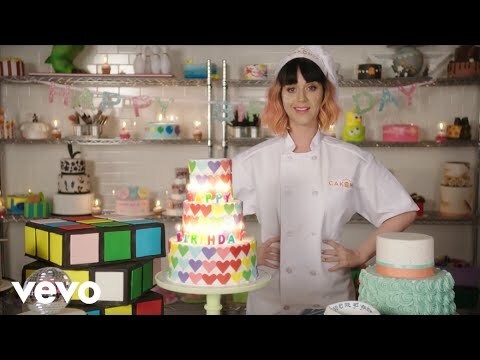 This upbeat jam finds Katy promising to give some lucky person the best birthday ever. The exuberant track was written by the singer in collaboration with Bonnie McKee, Henry Walter, Max Martin and Dr. Luke. The same team also penned Prism's lead single, "Roar."